Cloth and Community is a workshop combining cloth and food to create a night of fine dining that engages all five senses. Participants are invited to eat a fixed three course meal prepared by local food professional, Rachel Robey, that uses whole and seasonally appropriate ingredients to create artful, filling food. 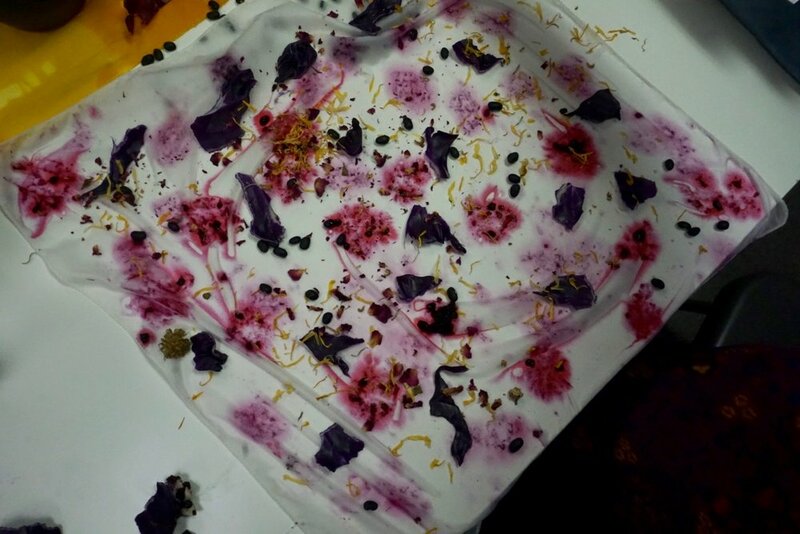 Throughout the meal, participants will be guided by Eliza Wapner to use specific ingredients that were used in meal that double as dye plants to dye their very own silk bandana. The meal will highlight the connections between food and cloth including sustainable and ritual practices while also providing a unique, sensory experience. Menu includes appetizer, entree, dessert, and tea and will be released soon, please contact lilbitscloth@gmail.com with dietary restrictions and allergy concerns. 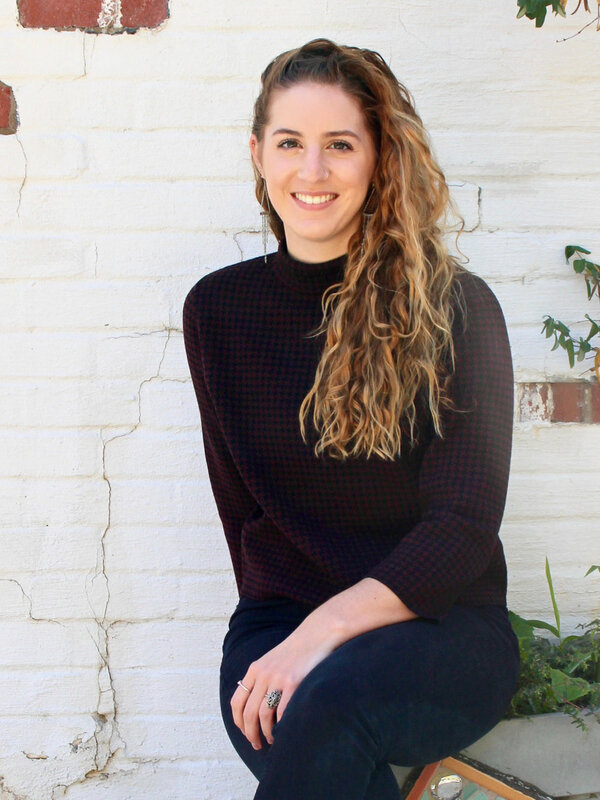 A DC native, Rachel is the Managing Editor of @wordofmouth (a digital media brand focusing on the cross-section of food, politics & culture) and a City Lead for the DC chapter of @pineapplecollaborative (a feminist-fueled community for womxn in food). 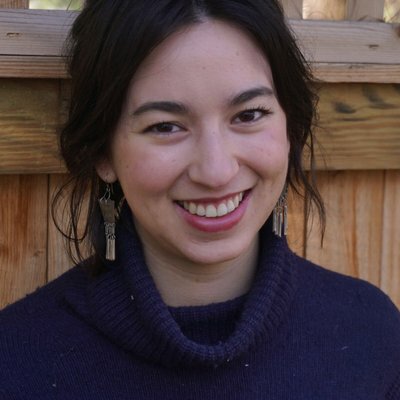 Previously she has worked in communications and marketing positions for food-focused non-profits and restaurants, and dabbles in food photography, recipe development and freelance writing. She is also a contributor for Eaten Magazine and Counter Service Magazine. You can follow her on Instagram at @raerobey.